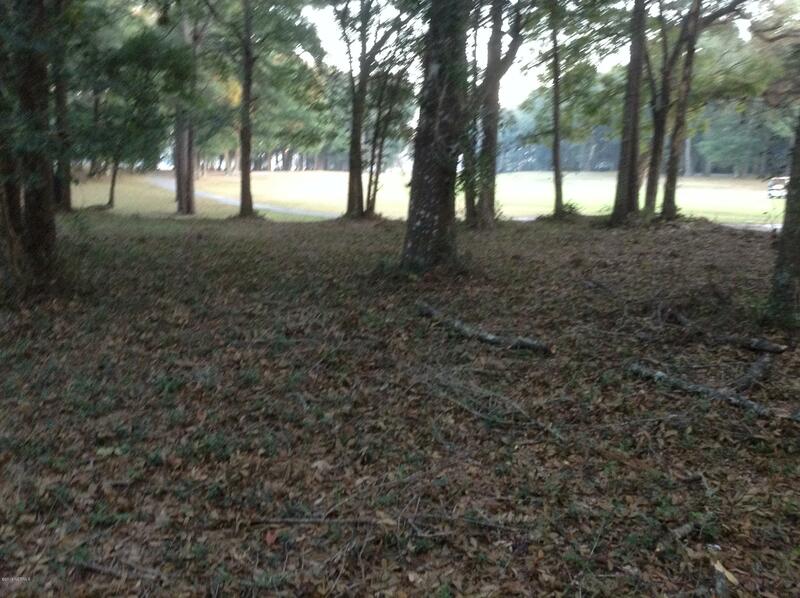 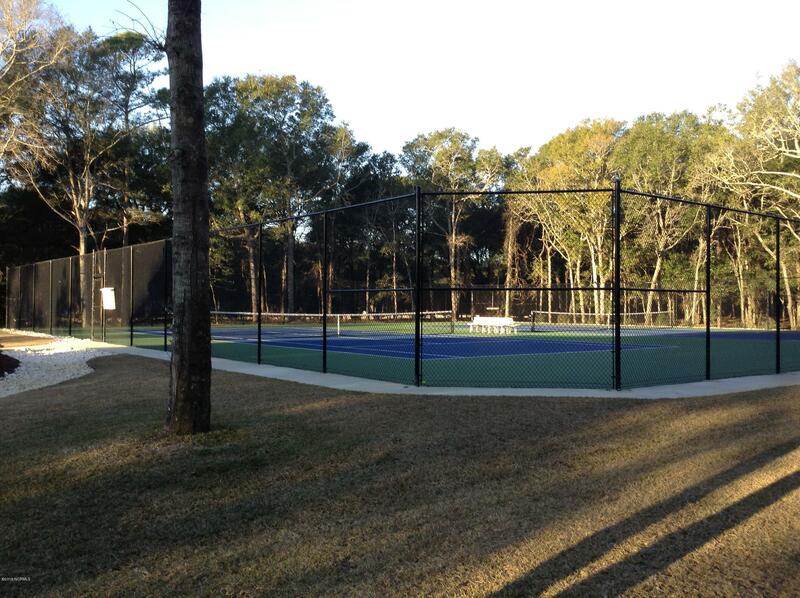 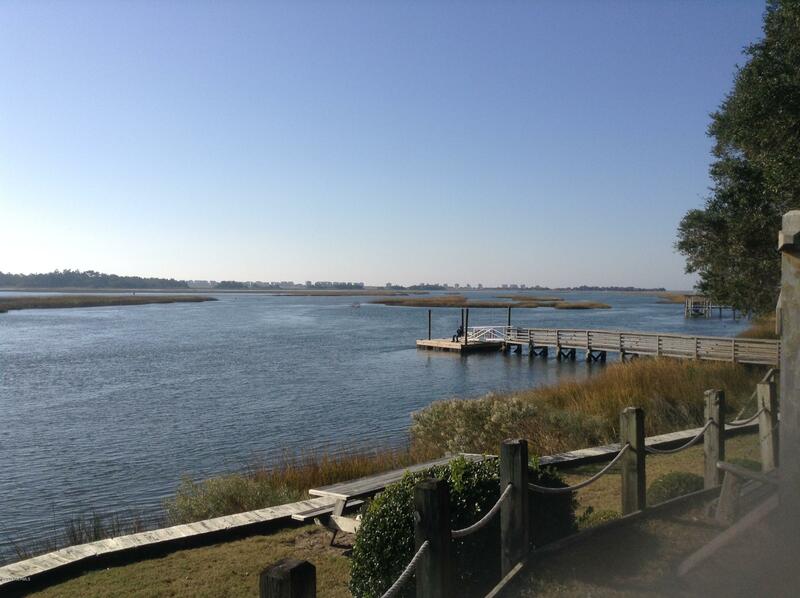 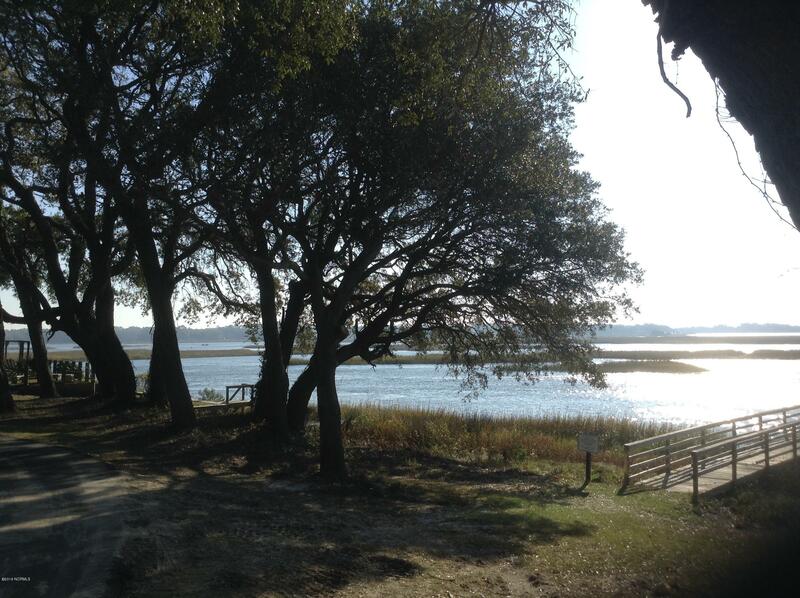 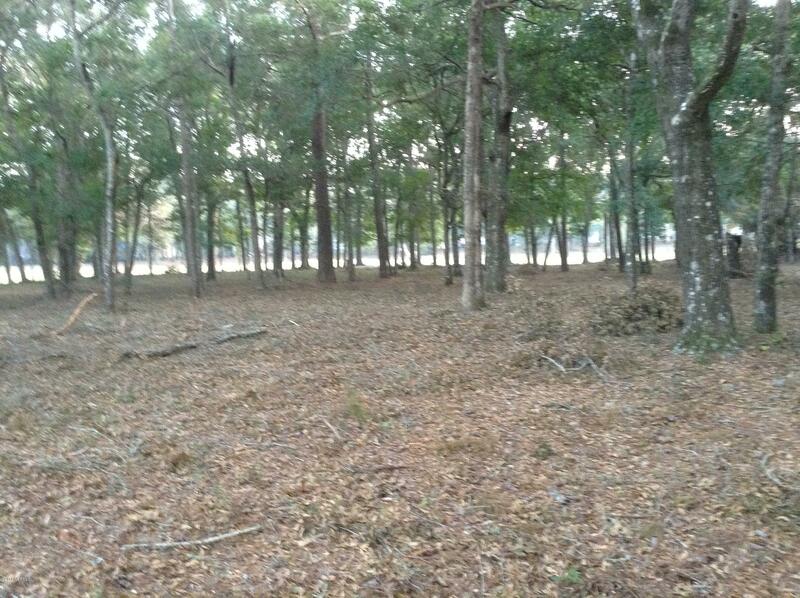 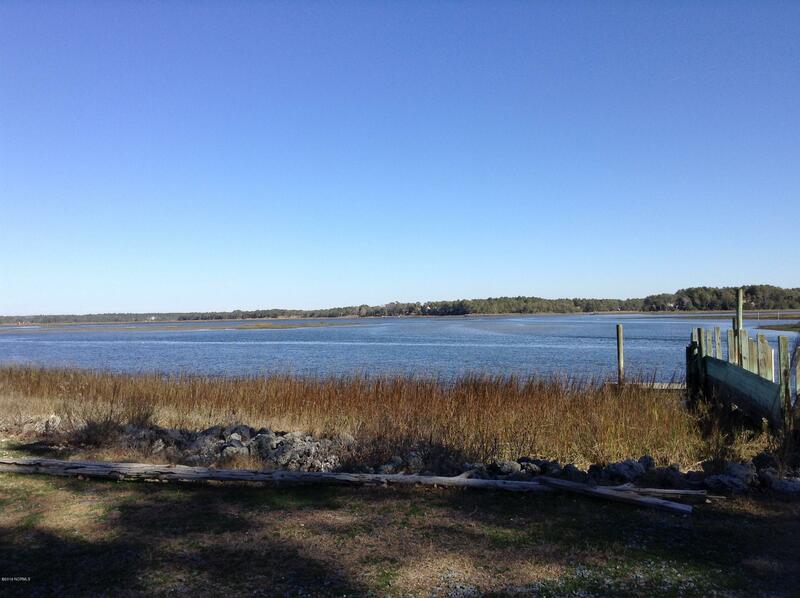 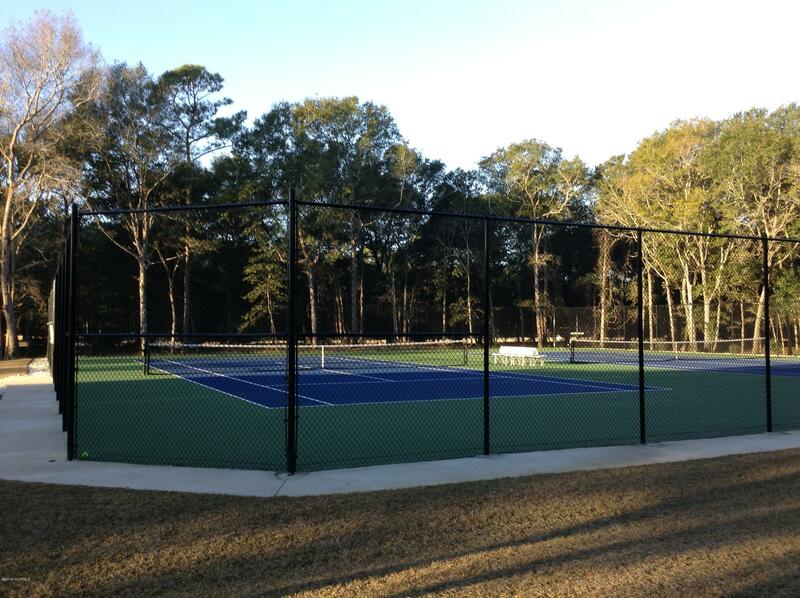 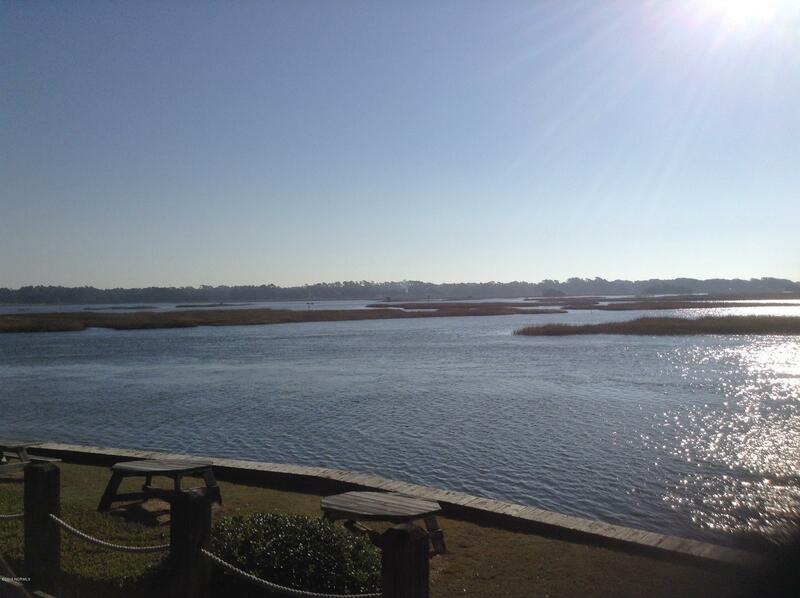 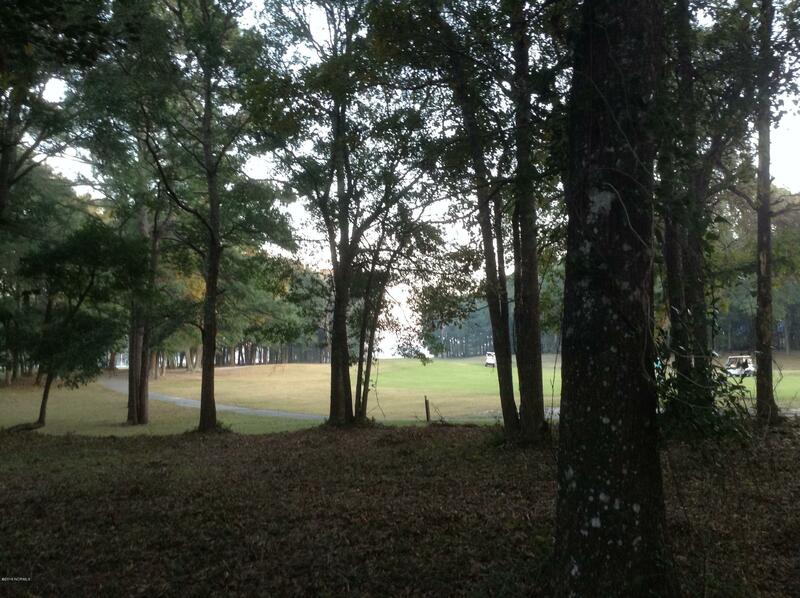 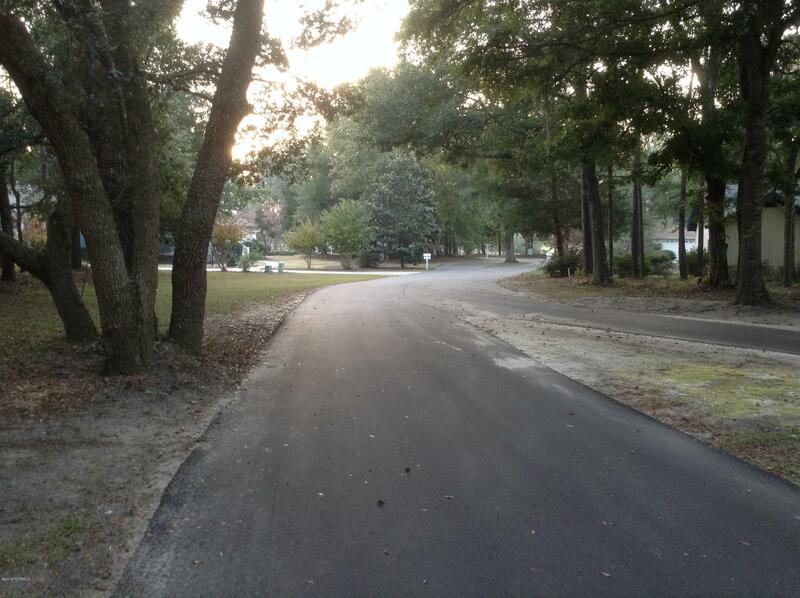 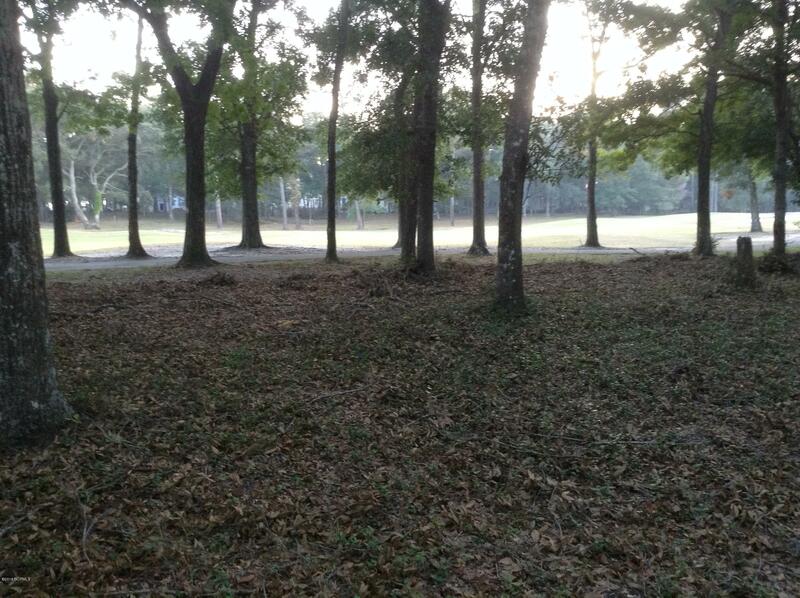 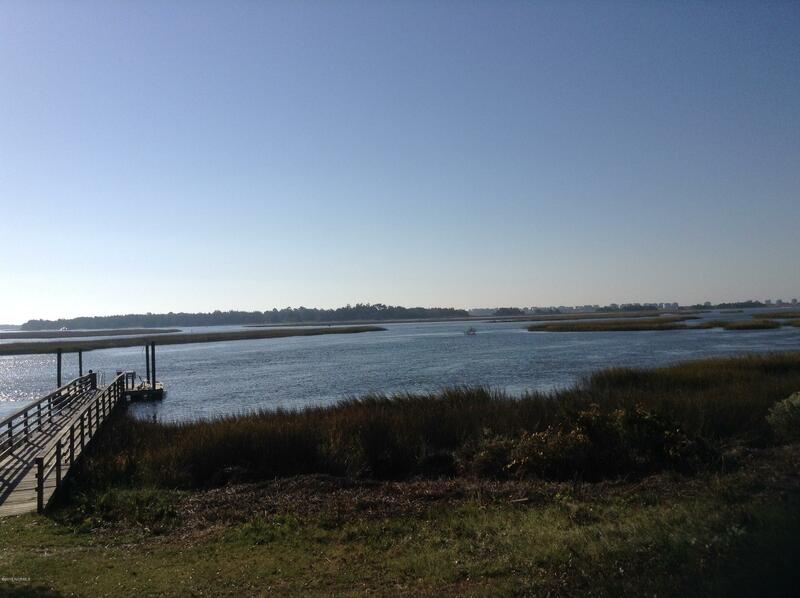 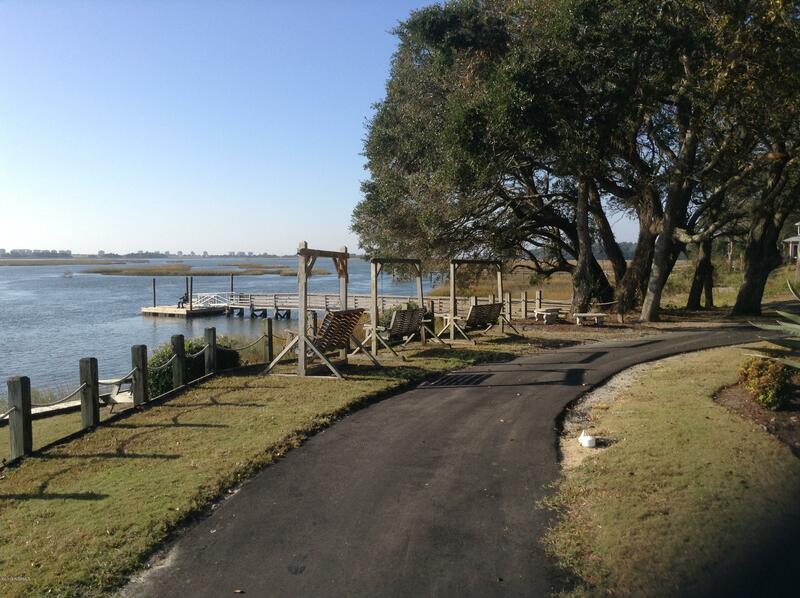 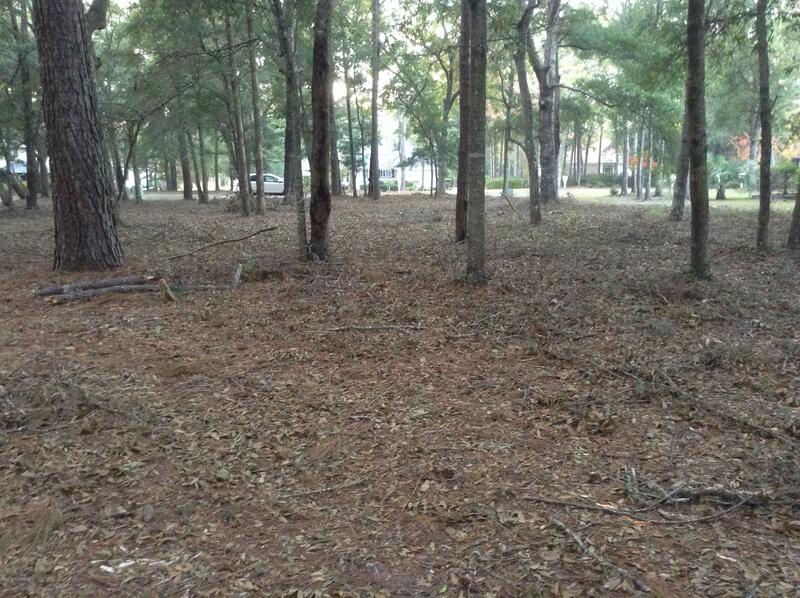 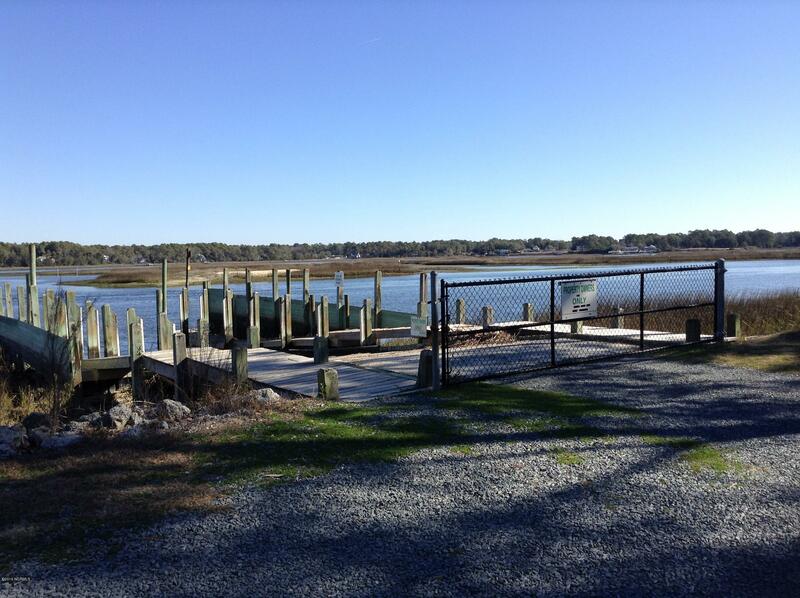 Large level wooded home-site in Lockwood Folly an established Waterfront Gated Community. 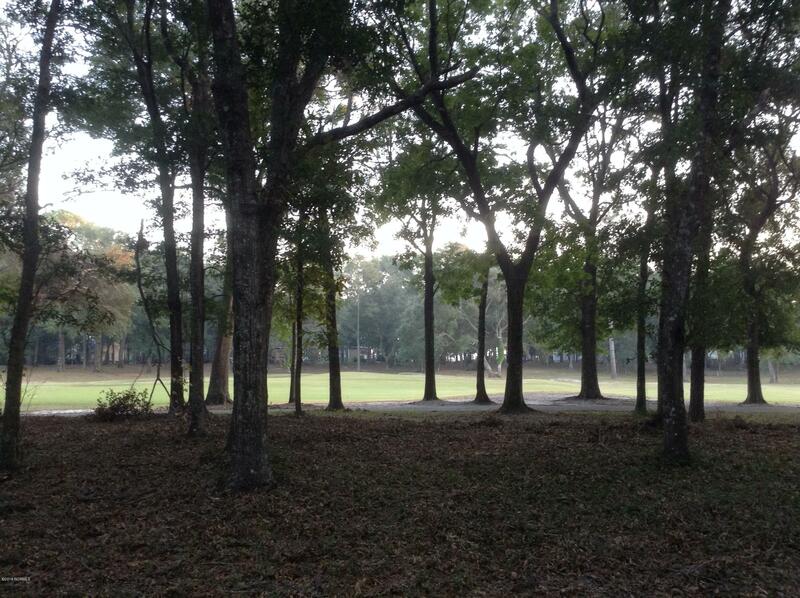 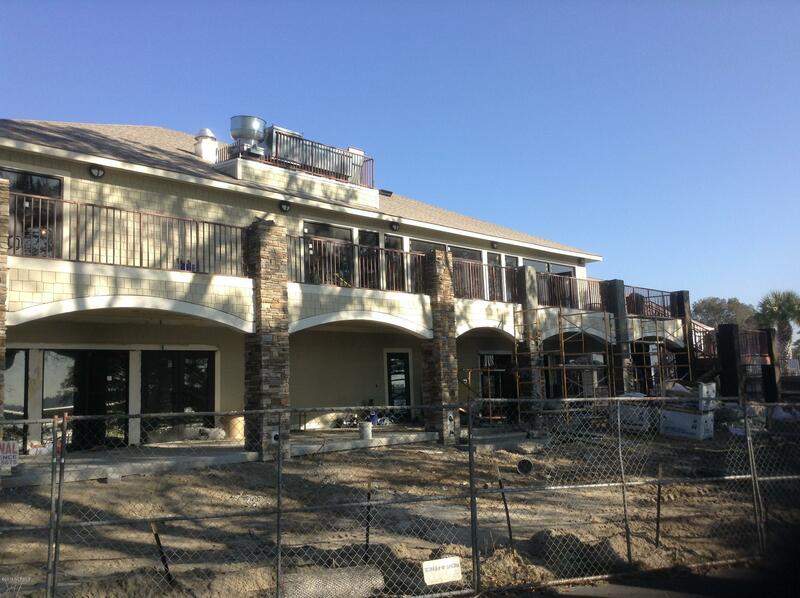 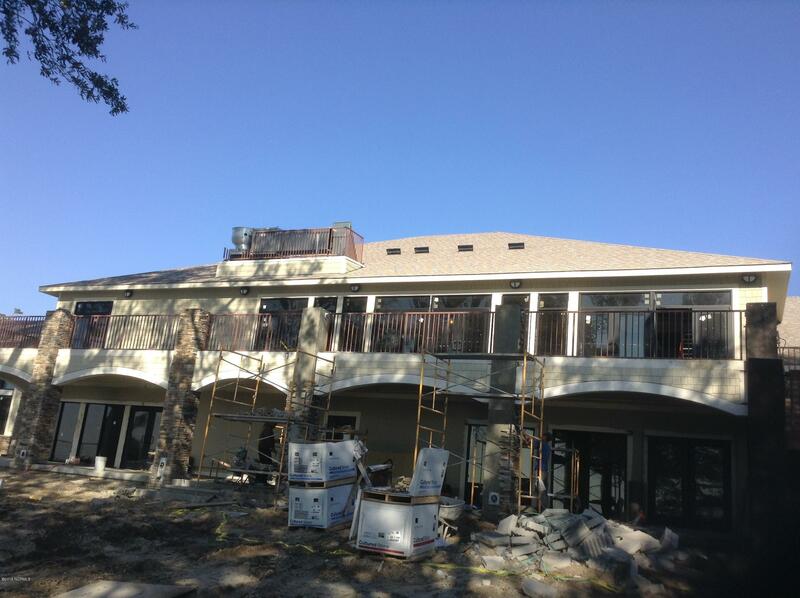 Build your custom home amongst the beautiful hardwoods with lovely golf course views. 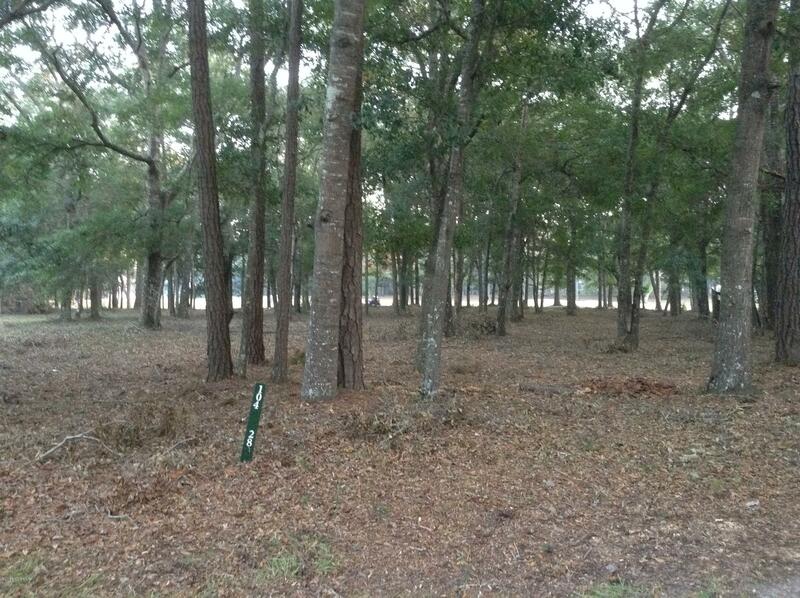 This home-site is situated on a cul-de-sac with a 100 feet of golf course frontage. 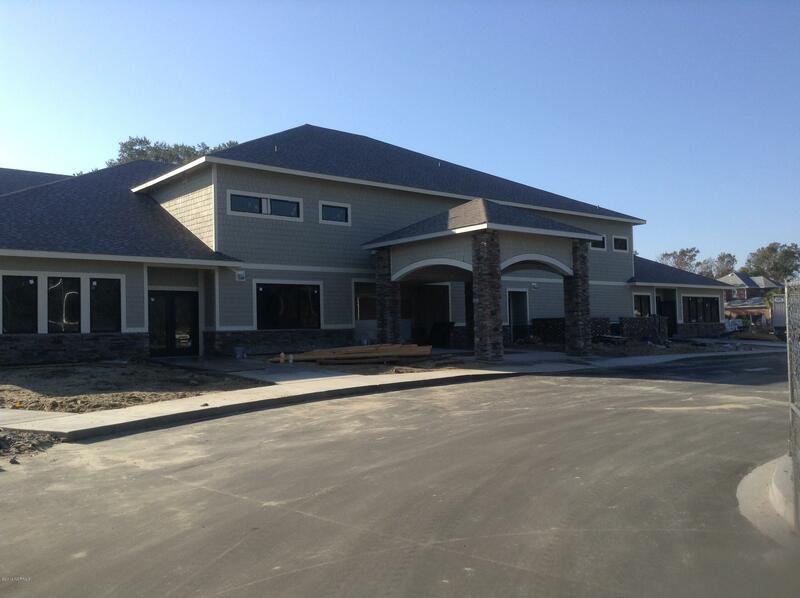 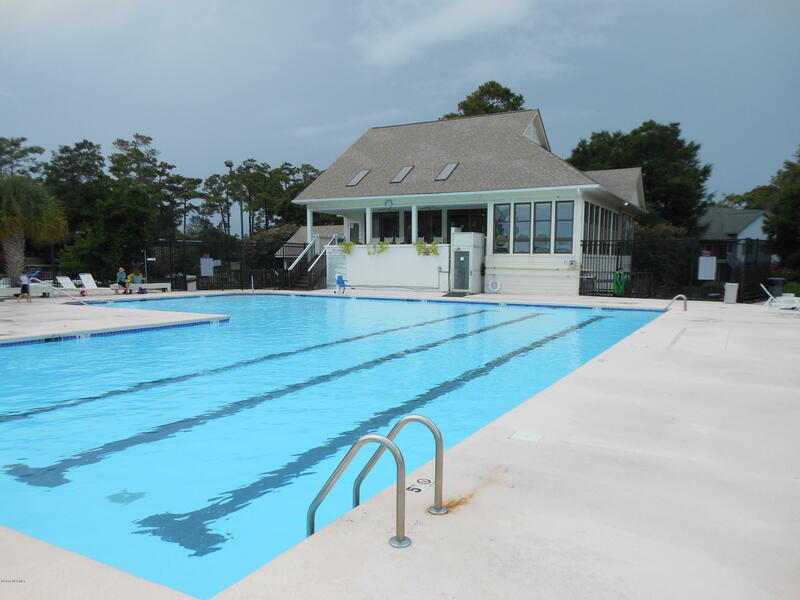 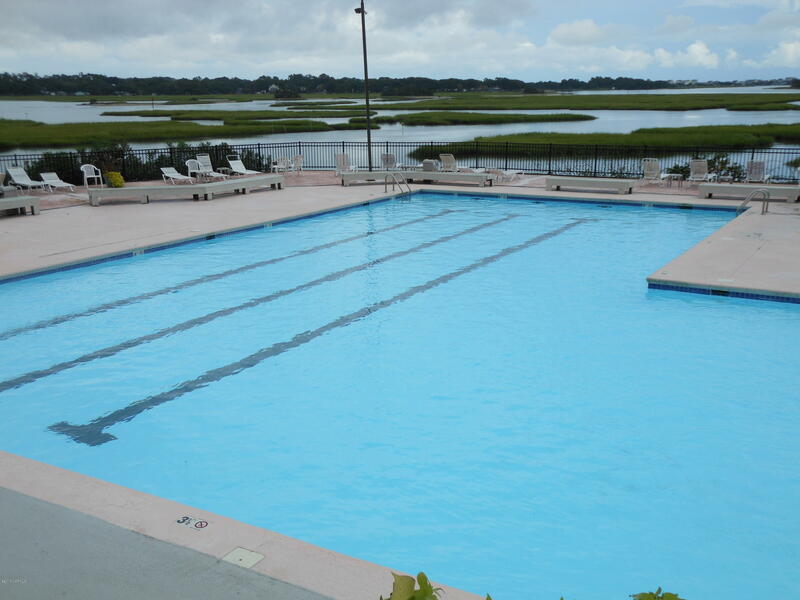 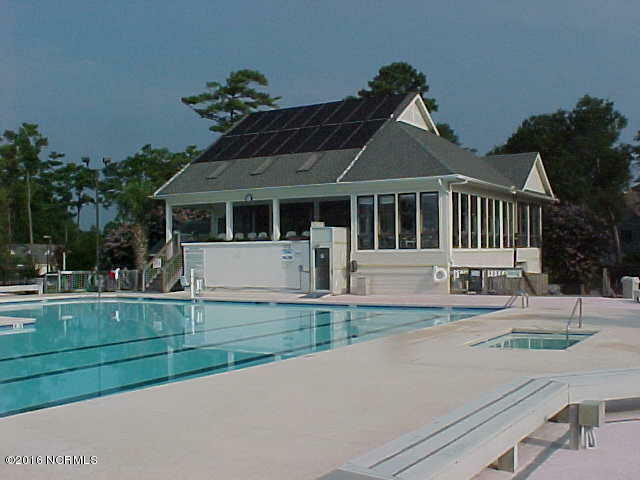 With ownership you can enjoy the first rate amenities offered by Lockwood Folly including a new clubhouse with beautiful water views. 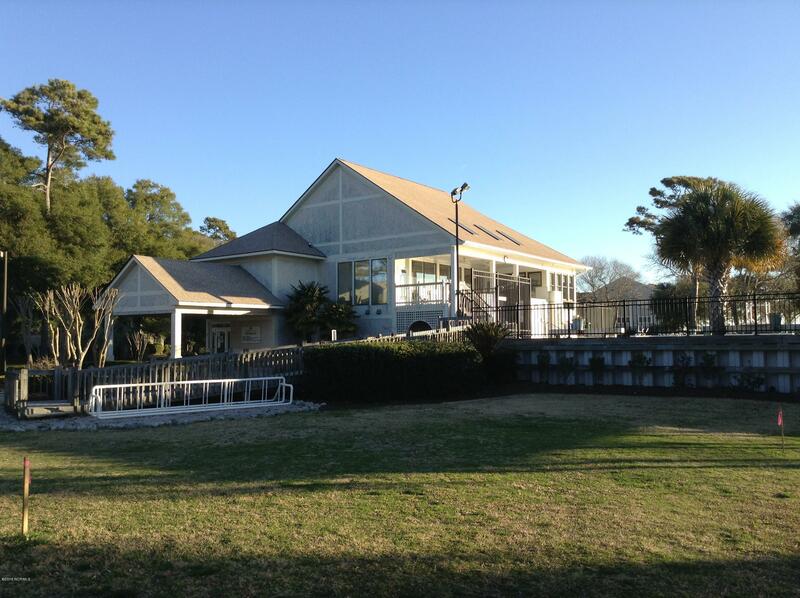 Other amenities included a pool house with outdoor pool and magnificent water views, fitness center, tennis courts, basketball court, picnic area on the water, dock and boat ramp with deep water access, 18 hole golf course and more. 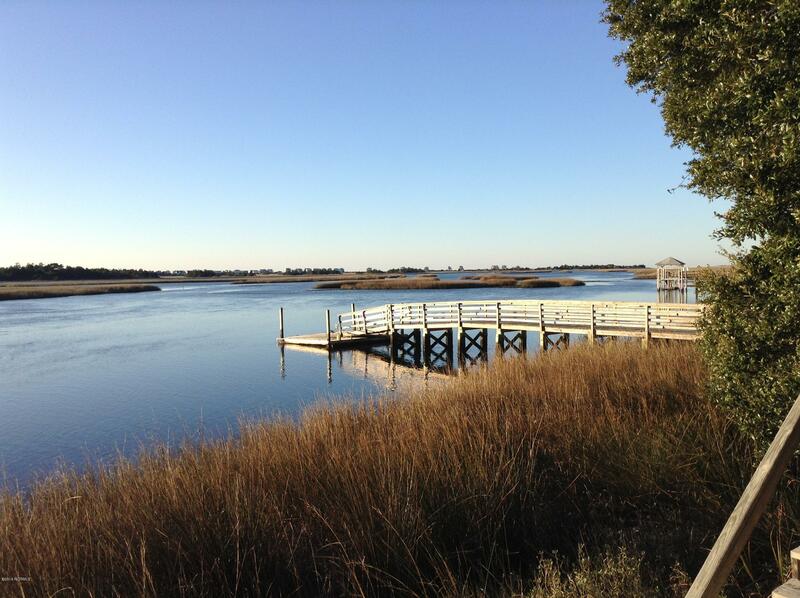 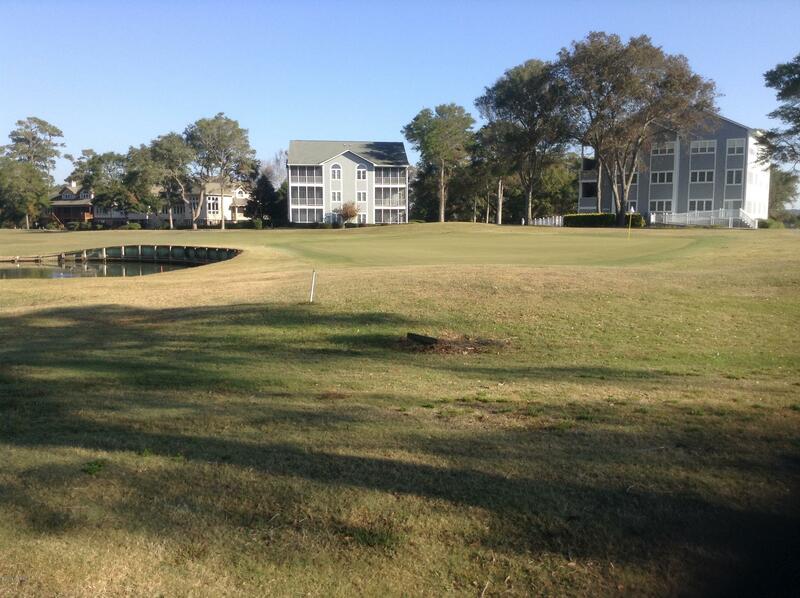 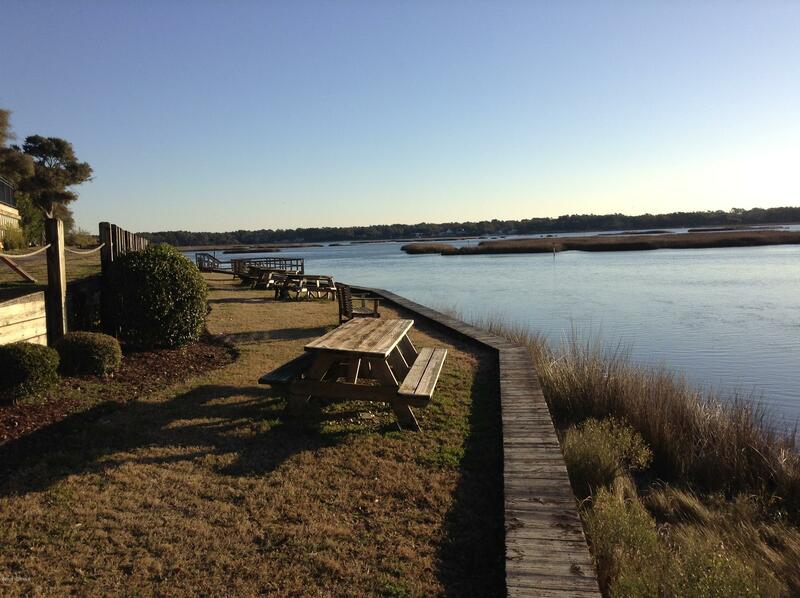 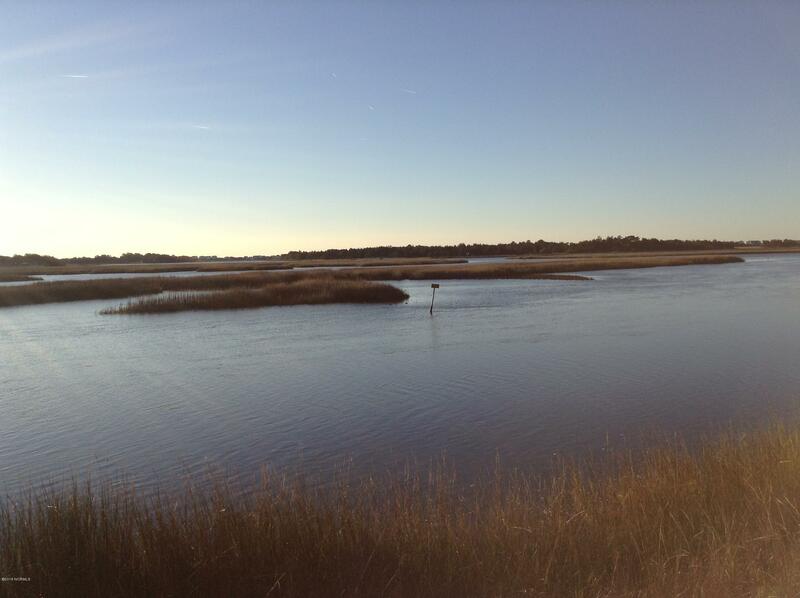 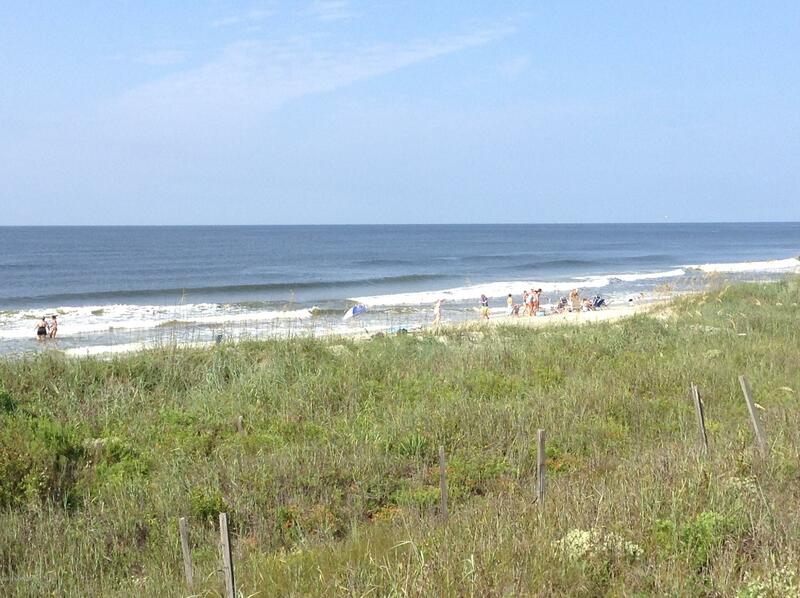 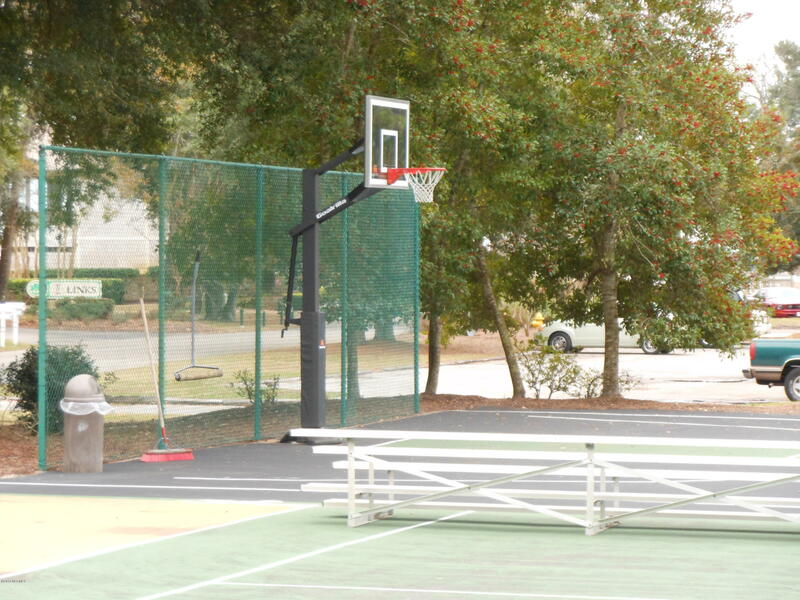 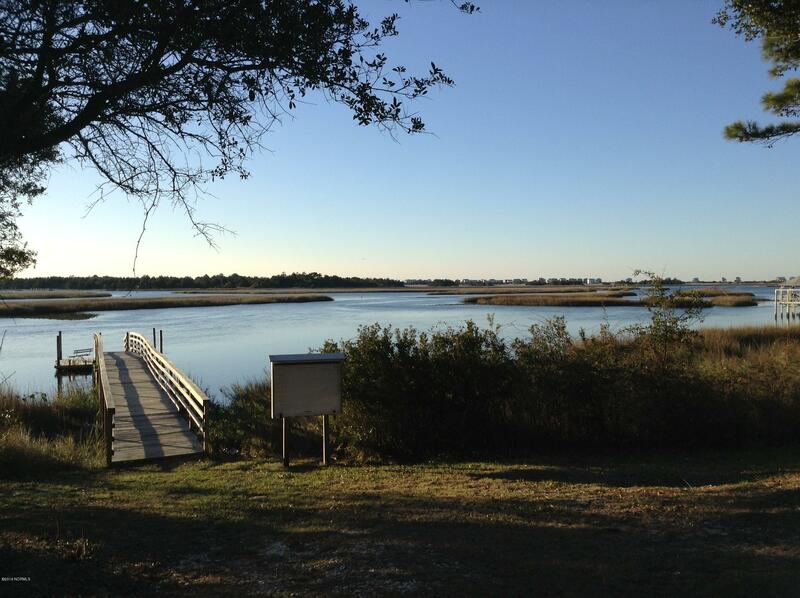 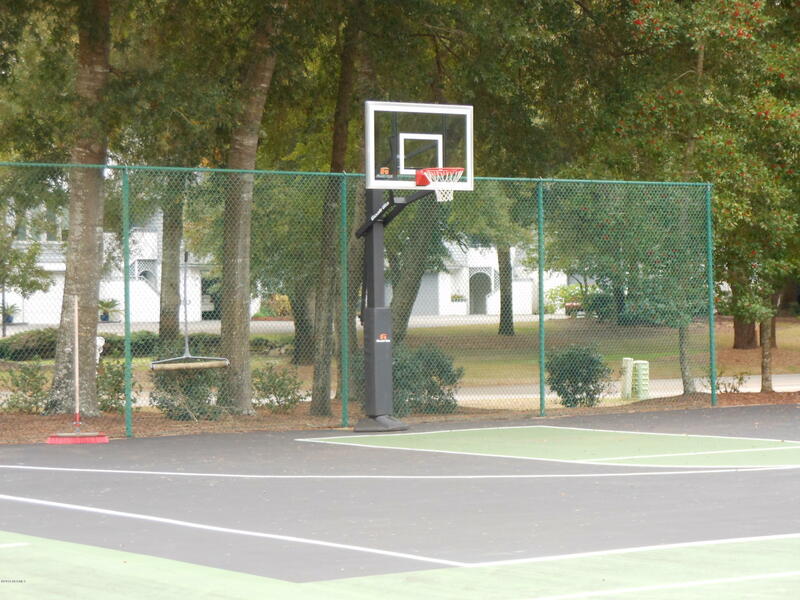 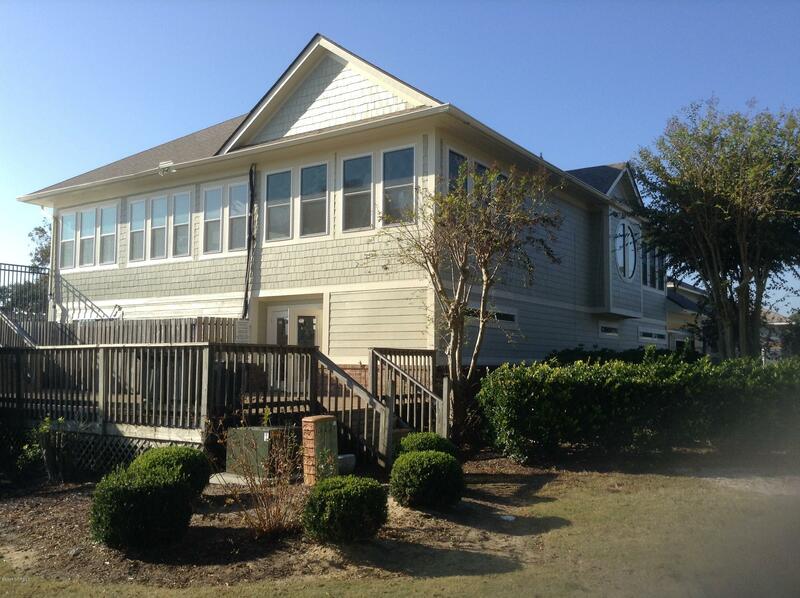 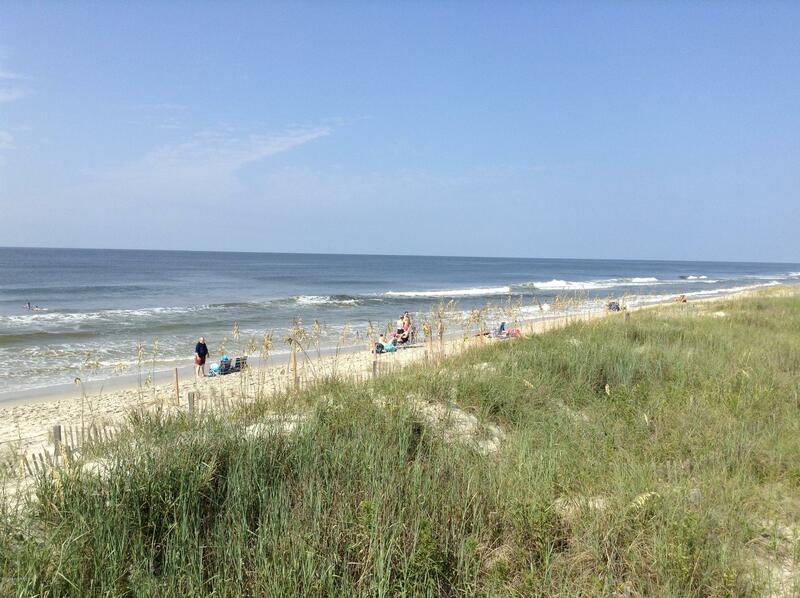 This community is close to shopping and only minutes to the oceanfront on Holden Beach.